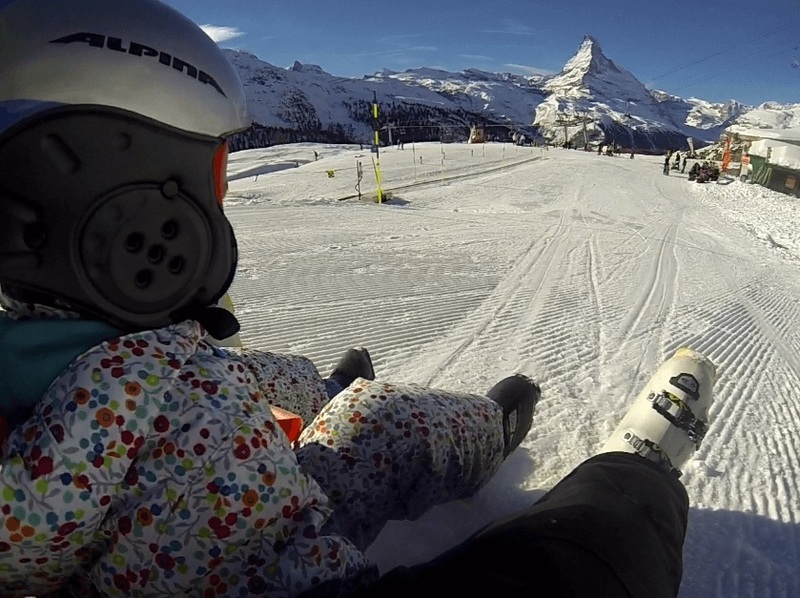 Our babysitting Zermatt service will assure that the key to a fruitful family outdoor planning is possible when the kids in the family are busy and happy. Indeed, even along this fact, mothers and fathers may utilize few moments for themselves to reconnect and to get calm down. 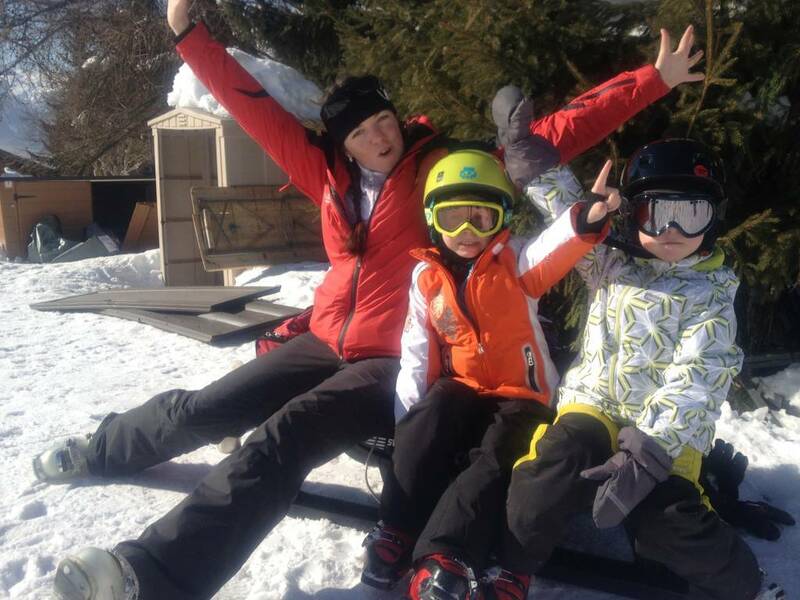 In this situation, it is essential to take help of good babysitting services so that parents can enjoy, spend some time together, and take full advantage of skiing with Zermatt ski teachers. There are several beautiful locations in Zermatt, Switzerland, where you can do mountaineering and skiing, while leaving your kids in our babysitting Zermatt service. 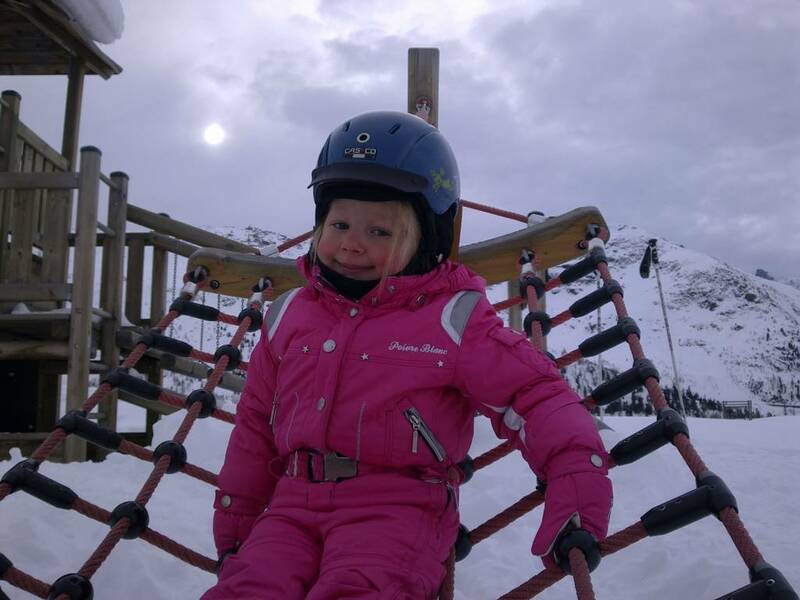 We are happy to serve you with our private babysitting facilities in Zermatt. Zermatt is known for its beautiful, adventurous locations, such as mountains, skiing, luxury chalets Zermatt and boutiques. Many parents often look for babysitting services in Zermatt so that they can have some stress free time in this beautiful place. Keeping that in mind to give those parents babysitting Zermatt service of high quality, we formed our group to take care of your babies and kids. Now, with our new service, you can leave your kids in our safe hands so that you can enjoy the social life in the resort or ski and enjoy the beautiful moments in the mountains. In babysitting Zermatt, we have arrangements for many interesting and intuitive programs so that your child can learn and we have an expert who can talk to your child in your own language. Now, talking about entertainment medium, that is what we focused on specifically so that your child can enjoy the most, without having any sort of difficulty. Children love playing and that is the reason why we incorporate interactive games in our services. You can enjoy the benefit of our personal babysitting services with ease. We have reliable and professional staff who knows about the responsibility of taking care of children and even younger kids. Parents who have small children, need babysitting services more. Since a young child is not able to do mountaineering or skiing and if the parents think that they can go to these spots alongside with their children, then they obviously cannot enjoy the adventure of these places abruptly. We can arrange accommodation according to your child’s requirements and we have a team of experts who understand very well how to tackle a child. Our friendly group gives you the feeling of a resort where exclusive and premium services are offered not only for adults but also for the kids as well. You will experience the first class facilities and our dedicated support staff will treat you as per your demand. Our babysitting service is available for morning, all-day or multiple days at attractive prices, assuring that you do not have to face any kind of difficulty while you are away from your children. We are here to pamper your children. 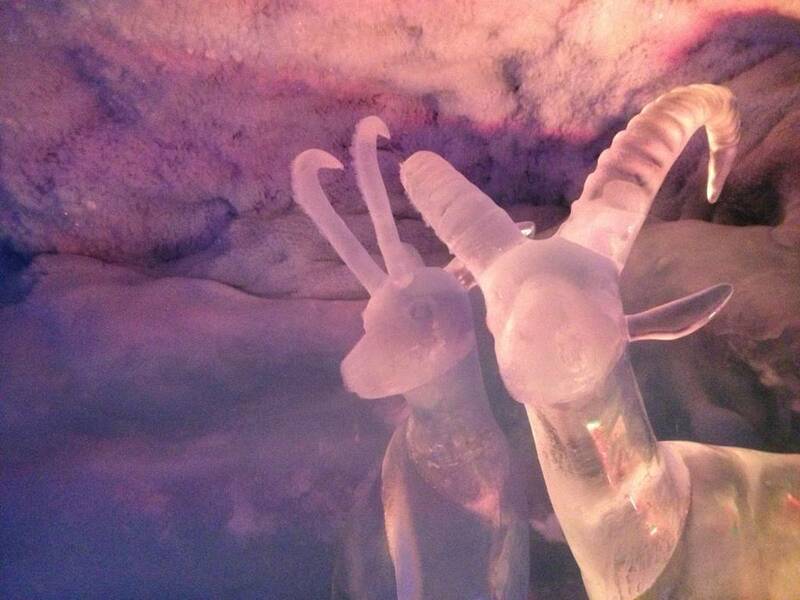 So enjoy your social time, make new friends, and explore the beautiful places of Zermatt. * The babysitting prices can vary depending on the season, please contact us to find out the exact price for a lesson.